Owners of empty commercial buildings will be able to convert their properties into apartments without seeking planning permission under new regulations being drafted by the Department of Housing. Vacant residential buildings can already be brought back into use without seeking planning permission as long as no major alterations to the building’s structure are required. However, the owner of a building previously used as a shop or offices must have planning permission to turn their property into housing. 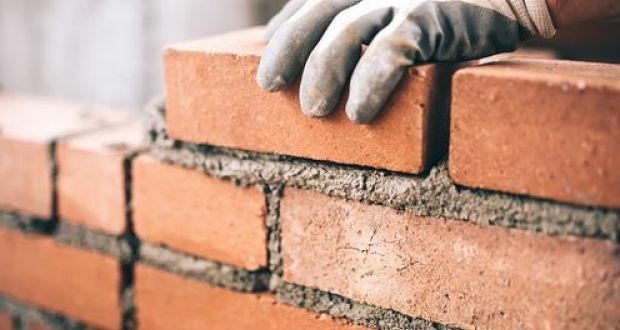 Principal officer at the Department of Housing Terry Sheridan said the department intended to seek Oireachtas approval to make the conversion of vacant commercial buildings to residential use exempt from planning permission. The department is proposing to keep the exemption in place until 2021, but may extend it if it delivers significant numbers of new homes, Mr Sheridan said. He was speaking at the Empty Homes Conference in Croke Park on Thursday, organised by the Peter McVerry Trust. The trust is seeking a tax on empty homes to encourage owners to bring vacant housing back into use. Speaking on RTÉ’s Morning Ireland on Thursday, Minister of State for Housing Damien English said the Government was not considering a vacant home tax. Minister for Housing Simon Coveney has previously said he does not favour a tax on vacant homes. However speaking in Croke Park, the chief executive of the Government’s Housing Agency John O’Connor said he would not be opposed to a vacant homes tax if other measures were not effective. He said some of the 198,000 homes listed by the Central Statistics Office as vacant could be between tenancies or under renovation. Others may be part of a probate process or empty while their owners avail of the Fair Deal scheme. He said financial or legal issues, financial distress, protracted sales or probate processes and difficulties with the regulatory system were other typical barriers.